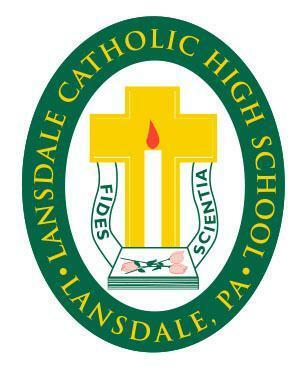 Every parent and/or guardian of a current Lansdale Catholic High School student is encouraged to become a member of the Parents Association. Our students need YOU! As a member of the Parents Association you will serve to provide volunteer support of various student events identified by school leadership. Your commitment of time and donations of food and other needed items will help to provide a solid foundation for successful student events. The Parents Association will have periodic meetings at which you can share valuable feedback regarding school events and other matters on the minds of parents. Our school leadership values your feedback to help strengthen the LC community. The Association meetings will also have guests speakers, when available, to provide relevant programming and information to Crusader parents. Interested parents/guardians may sign up by clicking here.